Eustream continues aim to transmit the greatest amounts of gas via the Brotherhood pipeline from Russia via Ukraine and Slovakia further westward. Despite being at the peak of the winter season, the Slovak-Ukrainian gas pipeline Vojany - Uzhgorod is only operating at half capacity. During January, roughly 19 million cubic meters of natural gas per day were shipped across Slovakia to Ukraine, according to the Spectator. Eustream, the Slovak gas transmitter and operator of the Vojany – Uzhgorod pipeline, informed that shipments in January were some 2 million cubic meters per day lower than in December. At the end of November last year, daily gas shipments from Slovakia to Ukraine ranged from 25 to 27 mcm, the SITA newswire reported. Read alsoFT: Ukraine makes strides towards energy independenceGas shipments across Slovakia to Ukraine from the beginning of 2018 are much lower than in early 2017. In January last year, the pipeline was being used at almost its maximum capacity, transporting between 39 million to 41 million cubic meters of gas daily. 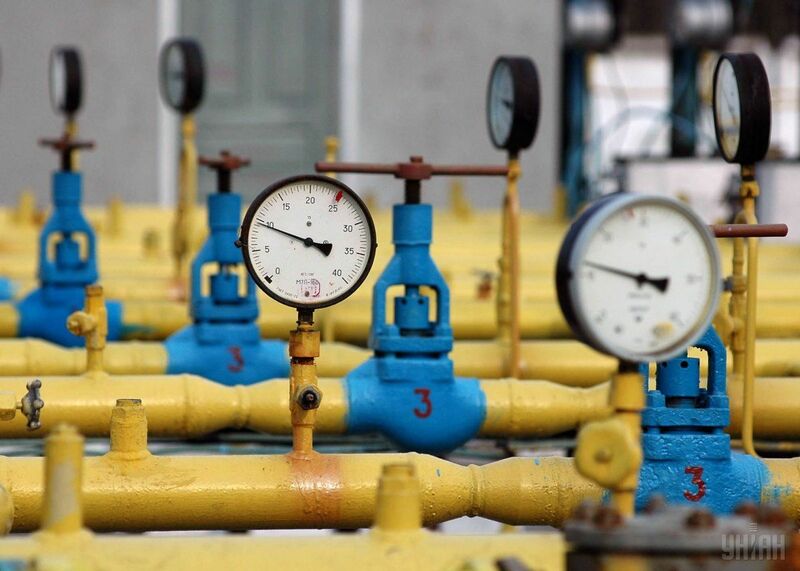 Over the first quarter of last year, Ukraine received between 40 million to 42 million cubic meters of gas per day from Slovakia. Read alsoGazprom continues lobbying across Europe for gas transit lines bypassing Ukraine - NaftogazThe Slovak-Hungarian gas interconnection is not however widely used. Only 2.4 million cubic meters of gas were transmitted from Slovakia to Hungary last October. Nevertheless, Eustream believes that this interconnection has a future. It is part of a strategic infrastructure with prospects for greater usage when the gas interconnection between Poland and Slovakia is completed. This is also because suppliers will be able to offer their clients LNG. This pipeline may also be used more during crisis situations.